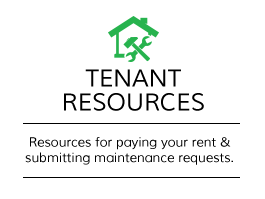 Mangrove Property Management specializes in the leasing and management of residential rental properties located in Northern and Central Palm Beach County. Our portfolio of properties includes single family homes, townhomes, condos, & multi-family buildings. 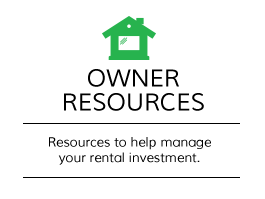 We manage all types of rentals including annual rentals, seasonal rentals, and nightly vacation rentals. 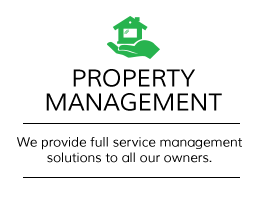 We are licensed, insured and a proud member of the National Association of Residential Property Managers. Our goal is to provide the highest level of service while offering transparent, simple, and affordable pricing. 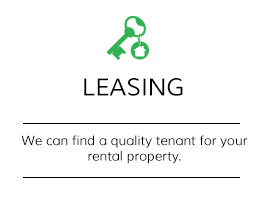 We look forward to building a long-lasting relationship and working with you to achieve your goals. Please feel welcome to contact us with any questions or to schedule a free consultation.